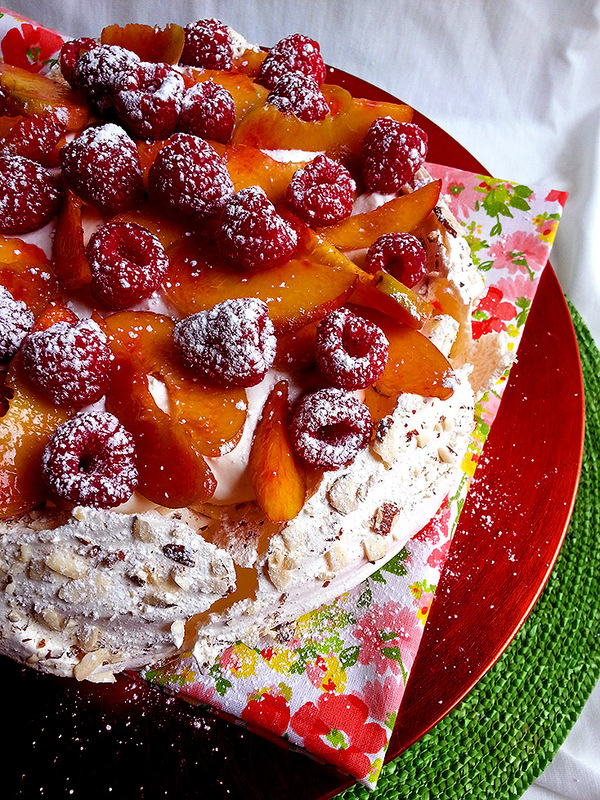 I’m not sure what gave me the idea for this cake. The ease of baking a cake in a loaf pan versus two round layers? 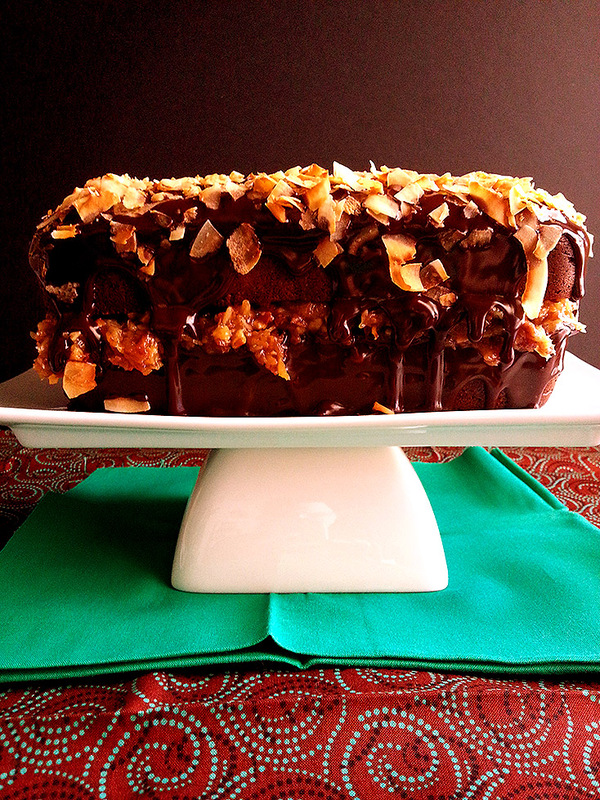 The fact that I love coconut and chocolate, so why not combine them into one tasty pile of kickass glory? Who knows. The Christmas season is always my favorite part of the year. The lights, ornaments, decorations, food, music, family time, the tree, the movies and of course snow. Sadly I never get snow on Christmas here in AZ, but it doesn’t stop me from wishing for it! Recently, my roommate Ben (whose birthday cake I made back in March) asked if I would make a cake for his girlfriend Randi’s birthday. I agreed, and asked what sort of stuff she liked so I could have something to base the design off of. He replied “Owls and hedgehogs!”. Cute! 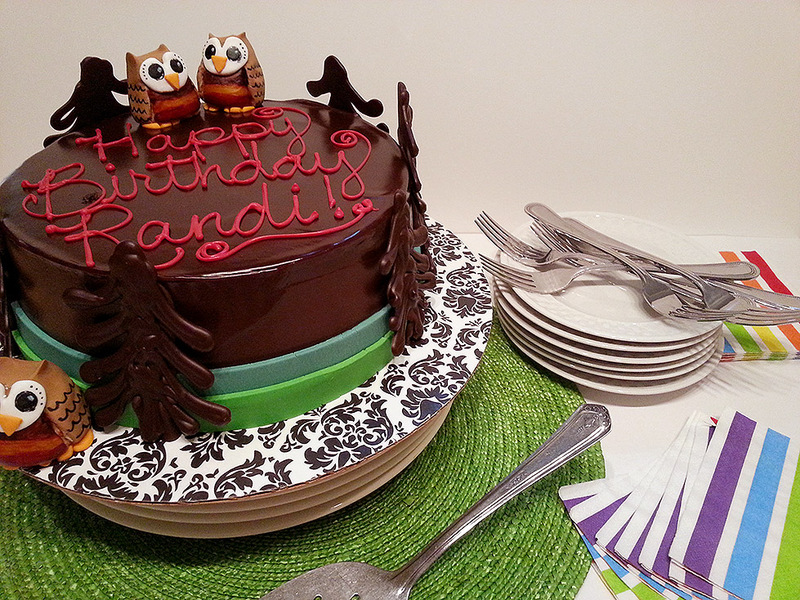 I figured owls would be easier than hedgehogs when it came to fondant modeling, so an owl-themed cake it would be! It was a sad, sad day for junk food lovers everywhere when Hostess filed for bankruptcy in January. I remember the day after the news spread about the brand going under, I was at my local Target and the shelves that had previously held boxes upon boxes of Twinkies and cupcakes were totally bare. Even the end caps filled with packages of mini donuts were picked clean. Bart’s a smart one! 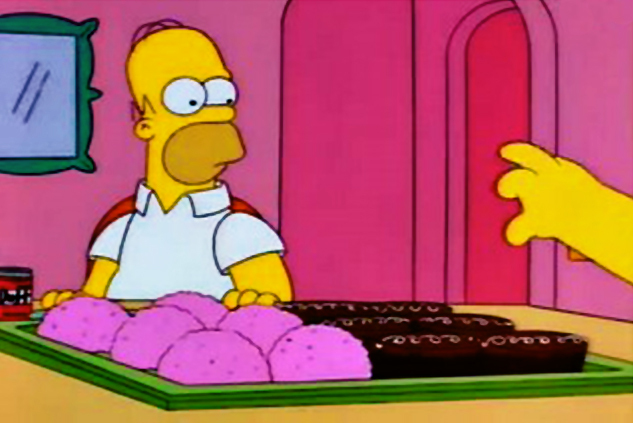 Much to Homer’s chagrin, he picked the sno-ball! There are two things that will forever remind me of Easter. One is the movie Grease. I received it for an Easter gift back when I was like 13 or so, and I’ve loved that movie ever since. What girl didn’t love a young John Travolta dancing and singing, with those big blue eyes? And remember, if you can’t be an athlete, be an athletic supporter! The other thing that always reminds me of Easter is coconut cake. I remember my mom or my grandma had this cartoon plastic rabbit face that you could shove against a store-bought jelly roll-style coconut cake, effectively making the cake look like the Easter Bunny. 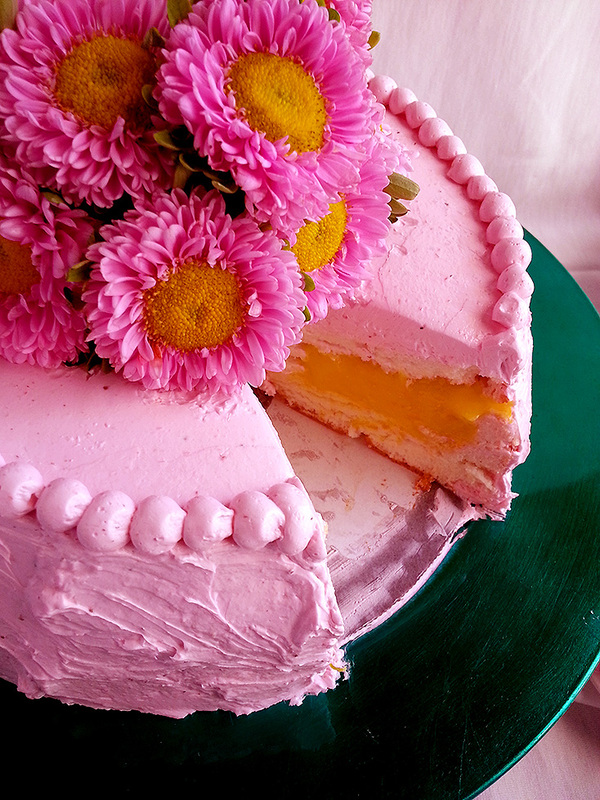 I’ve never really known why coconut cake seems so ubiquitous around Easter and springtime in general. Regardless, I’ll eat it happily whenever it’s served! My roommate’s birthday was last weekend. Ben’s always been a fan of Alice in Wonderland and especially took to American McGee’s video game adaptation from 2000. 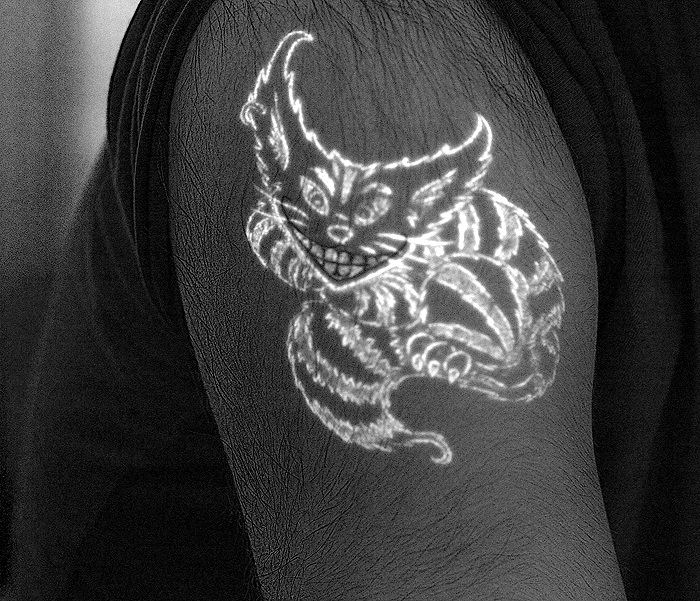 He even has a tattoo of that version of the Cheshire Cat, which is pretty sweet cause it’s mostly in blacklight-reactive ink except for the Cat’s grin. So, unless there’s a blacklight nearby to illuminate the body of the cat, all you see is the black outline of his creepy smile! 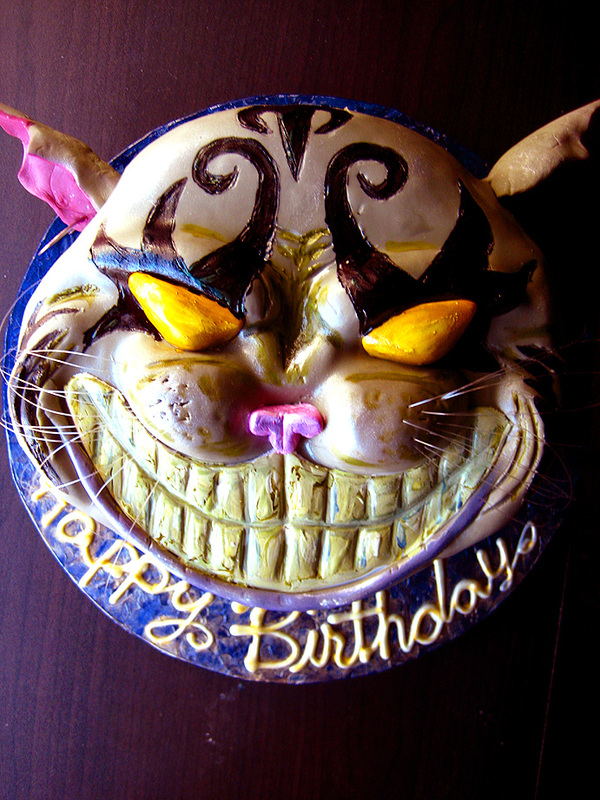 I wanted to make Ben a cake for his birthday, and thought that McGee’s version of the Cheshire Cat would be a perfect subject. 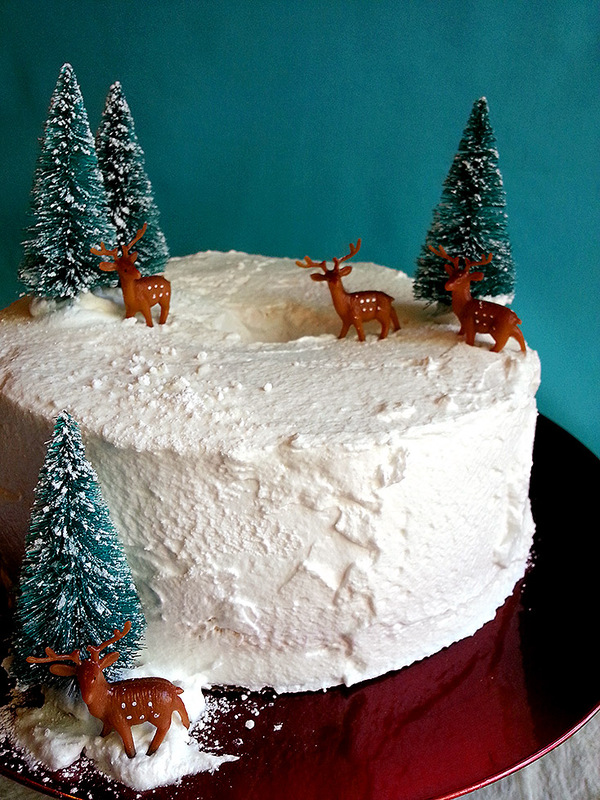 However, I had never previously made a fondant-covered cake. Talking to a friend of mine regarding how I should go about creating the cake, she suggested that I make my own fondant because it tastes much better than the fondants available commercially. So, make my own fondant, I did!